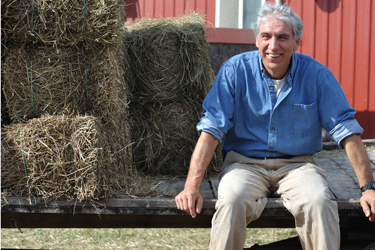 The logistics of a just, equitable and healthy agricultural landscape here in the United States would remain a problem if Michael Pollan himself, Wendell Berry, or better yet Fred Magdoff were appointed Secretary of Agriculture. Decades-long efforts pealing back agribusiness both as paradigm and infrastructure, however successful, would require a parallel program. With what would we replace the present landscape? As a black hole about its horizon, a poverty in imagination orbits the question stateside. The vacuum is most recently felt in the developing animus between public health officials and artisan cheesemakers. What Europe has long streamlined into amicable regulation, the U.S. has lurched into clumsy opposition: cheese wheels are increasingly treated as suitcase bombs filled with Listeria. After 60 years of industrial production Americans have literally forgotten the logistics of real food.